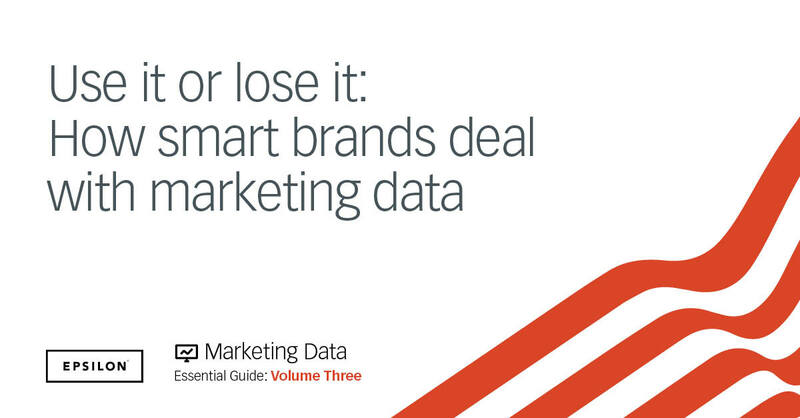 Most senior marketers know what they should be doing with their marketing data. Yet very few are actually doing it. In order for brands to understand and ultimately conquer the gulf between theory and practice, we have to have a little lesson in recent history. A good few years back now, the world went bonkers over data. Everyone was talking about Big Data, getting a handle on all this mass of new digital information that was being generated from every corner of everywhere. CEOs turned to their CMOs and demanded that they build an impenetrable fort of data to dominate the shores of profitability and in turn CMOs told their teams to grab a bucket and start collecting. We’re still seeing the fallout from this today with the majority of businesses placing a greater emphasis and value on gathering information than actually analysing it and putting it to work to achieve business objectives. But that tide is starting to turn. The brands that really know their stuff marketing wise have stopped this broad brush harvesting of any and all information available to them and turned their focus inward, towards breaking down silos, analysing what’s there and making use of it. More and more brands will be investing in using and maintaining the useful information they have. The really smart ones will actually start to collect less information not more, having figured out which bits are useful to the brand and which just end up gathering metaphorical dust on a server somewhere. Customers are demanding that brands make ever better use of the information they share with them, that’s its price. And brands who fail to deliver on this promise will rapidly find themselves out in the cold. There’s a movement in many major corporations (and other smaller, more agile ones too) to break down data silos and barriers between legacy systems in order to create a truly customer-centric approach to marketing, where all brand interactions with a particular customer can be aligned, synchronised and personalised to that individual, with marketing programs responding to customer data in real time and adjusting the customer experience accordingly. 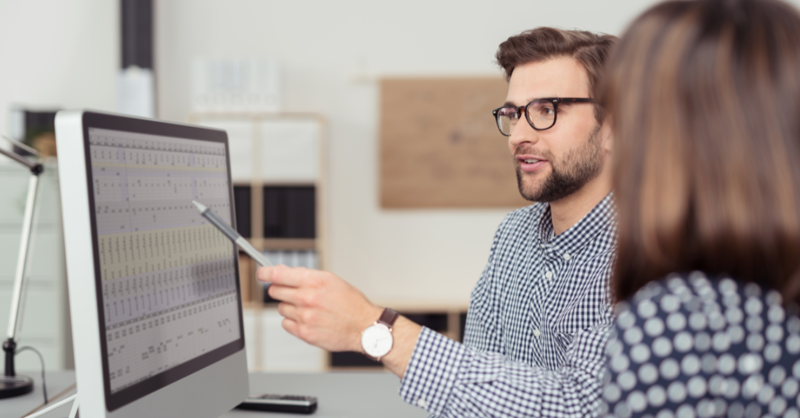 We’re finding that we’re increasingly being asked to assist with this creation of a single customer view – either through increased connectivity between disparate legacy systems or omnichannel transformations from the ground up. Driven by increasing customer expectations, this is another trend that will only become more prevalent in the months and years to come. You might not be able to change the data direction of a massive organisation overnight, but you can make those first crucial steps. 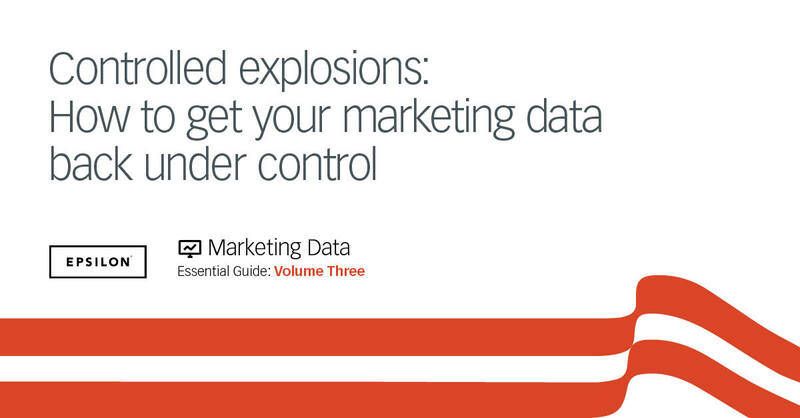 Get your free copy of the Epsilon Essential Guide To Marketing Data to see what you need to do and how to do it.